Our subject matter experts support a full range of U.S. Government agencies’ most critical cyber security programs, initiatives and operations. From policy analysis and on-site assessments to monitoring and sustainment, our teams are trusted providers of enterprise cyber security and information assurance. GeoWireless provides Cyber Security solutions, strategies, and policy development to combat internal and external threats. We provide solutions for Defense and Intelligence Agencies ensuring their mission-critical infrastructure is protected. Imagination, innovation and practical engineering combine to produce our unrivaled breadth of capability. It's not just what we do; it's how we do it: designing and building unique engineering solutions. 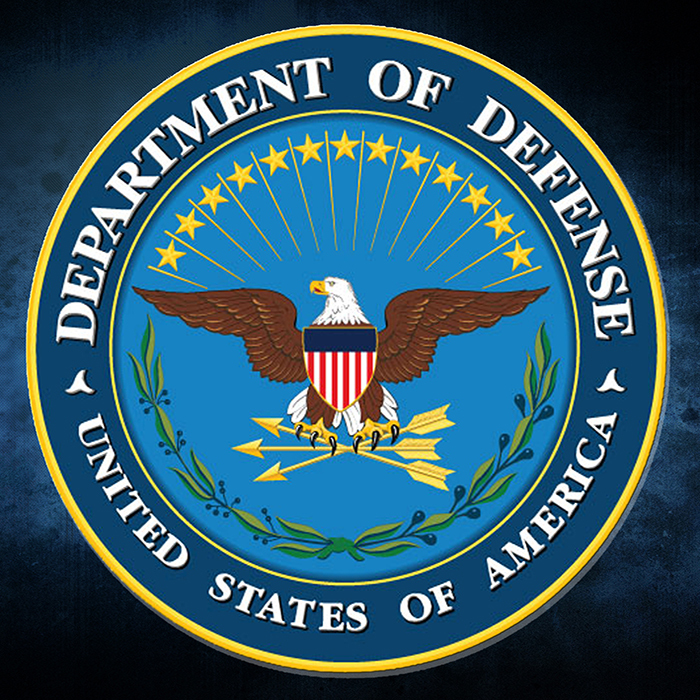 Our DoD IT Security DITSCAP and DIACAP experts protect against potential security risks and vulnerabilities by reducing exposure to malicious and unintentional exploitation. GeoWireless' balanced team with proven HPC, data center support and security experience continually delivers solutions to help DoD HPCMP better support the warfighter. With decades of experience, our network engineers design, implement, integrate, and maintain wired and wireless infrastructures to create interoperable solutions that meet your business requirements. Founded in 2003, GeoWireless has pioneered networking, disaster recovery and business continuity in a world without wires. Our approach to Cyber resilience provides high performance computing with world class defense in depth solutions. We support operational and research and development networks alike providing a deep understanding of network architectures, topologies while addressing security needs to ensure privacy in networks. Our team members are directly accountable for maintaining the expected quality of work. The GeoWireless team members were intimately involved from inception and implementation of the DREN Project up to and into its current configuration today. GeoWireless has been responsible for providing recommendations on all areas in high performance computing telecommunication, to include program management, documentation requirements, and external support for all program activities. GeoWireless supports HPCMP management, including, but not limited to, aspects within the DREN program for inquiries from OSD/DDR&E or Congressional inquiries. GeoWireless assists with analyzing existing management processes, including investment analysis, human resource analysis, material management, logistics, supply chain management, preparation of financial reports, annual business management reports, and recommendation related to the business management of the HPCMP DREN. We also recommend improvements for gathering measurement and reporting services on existing and past contracts. 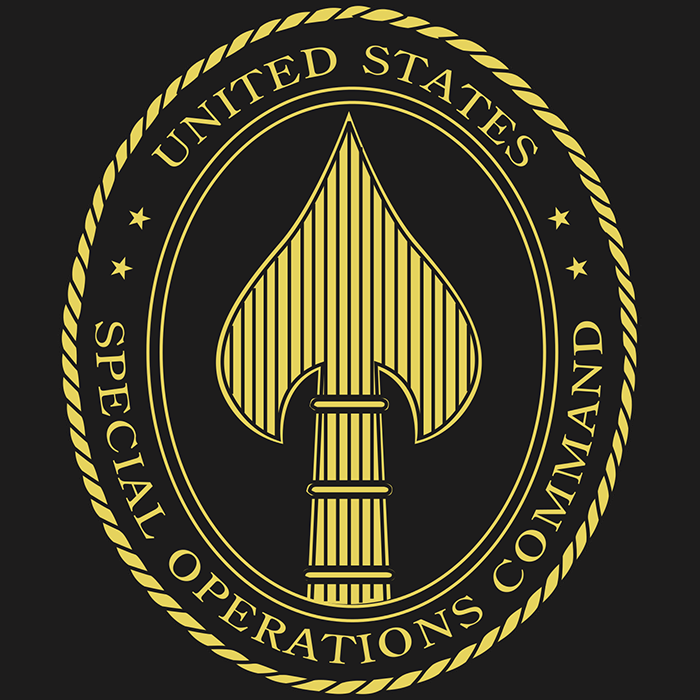 In support of USSOCOM, GeoWireless provides cyber security support services to securely implement, operate and maintain USSOCOM information infrastructures and technologies, both classified and unclassified to include SAPs. GeoWireless participates in collaboration activities with assigned USSOCOM commands, field activities and other IA stakeholders to achieve accreditation for various information systems, technologies, and sites. Our cyber security engineers perform risk analyses, vulnerability assessments, vulnerability mitigations, and provide accreditation recommendations to USSOCOM program and project managers. GeoWireless’ project manager provides decision analysis support to Air Force Research Laboratories and HPCMP Financial Management leadership. 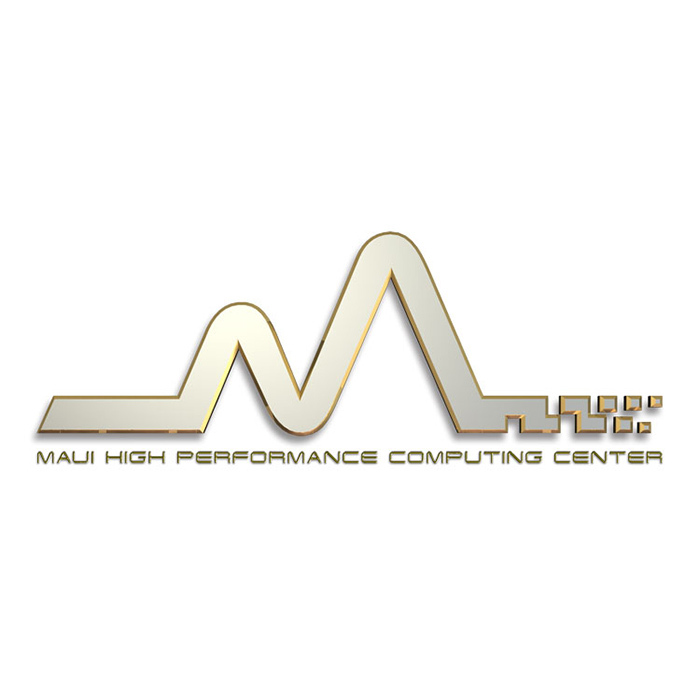 This decision analysis support is provided for both the current Maui High Performance Computing Center (MHPCC) contract and annual Congressional Adjustment plus-ups to MHPCC funding. The GeoWireless project manager manages resolution of outstanding contracting payment issues on the current MHPCC contract. In addition, the project manager is responsible for business process workflow support including: Financial management activities, Terms Of Reference, Military Interdepartmental Purchase Request (MIPR) contract modifications and purchase requests. 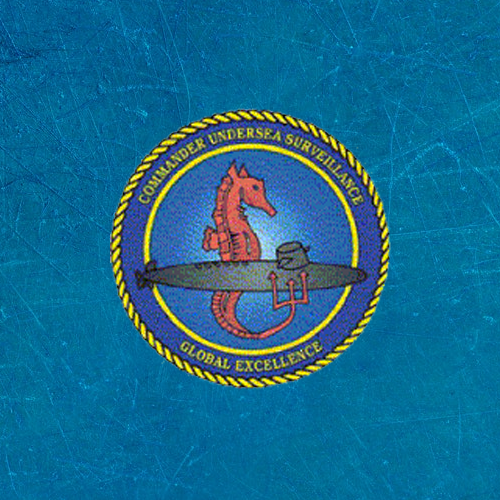 The Integrated Undersea Surveillance System mission is multi-faceted, encompassing not only the operations of detection, localization and tracking of submarines and the collection of acoustic and hydrographic information, but also the maintenance of processing and communications equipment necessary to carry out the operational mission. 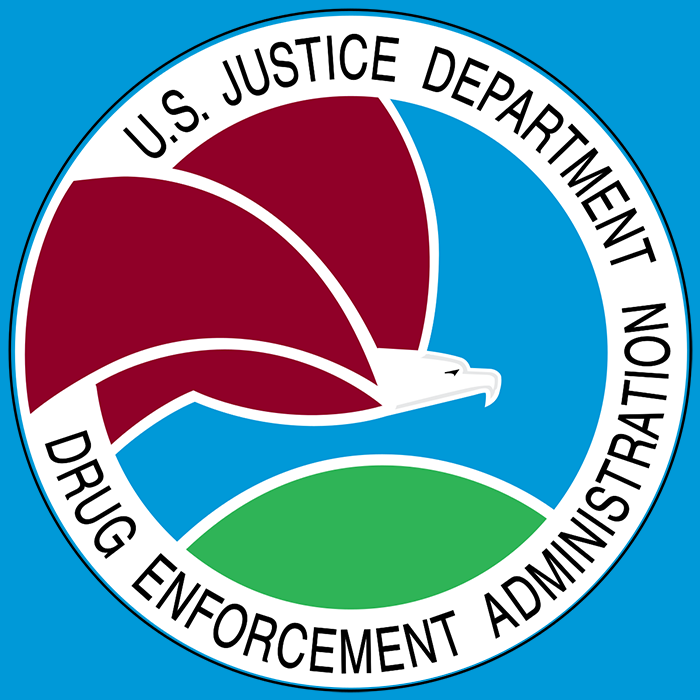 The GeoWireless team as responsible for implementing the Department of Justice Drug Enforcement Administration Network (DNET) and managed cost and schedule for the network rollout. This included site surveys, equipment procurement, equipment shipping and installation, acceptance testing, and turnover to the customer. Milestones were tracked and reported to the customer and other contractors that were part of the matrixed team. Interdependencies were identified and constantly updated. This was critically important because of the customer’s insistence that one of their engineers be a part of each acceptance test. The shortage of engineering staff at DEA required the master schedule be constantly revised to accommodate rescheduled acceptance tests.